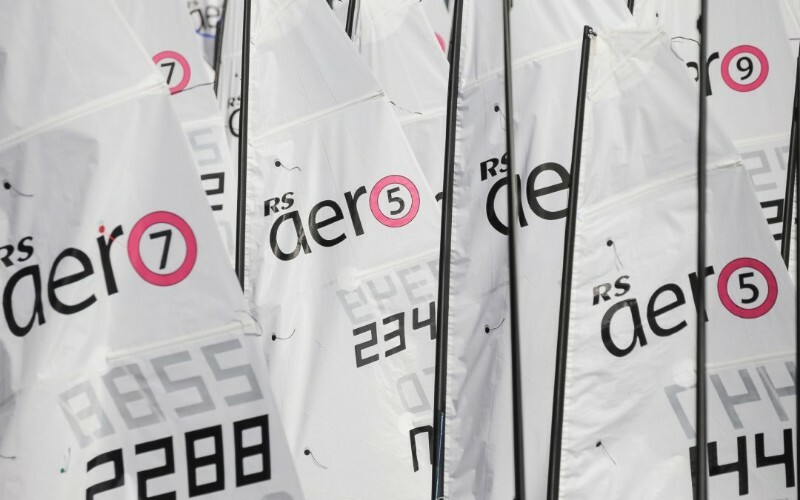 Ljunskile Sailing Club are running a 2 day Aero Open Championship to run alongside the start of the Tera Worlds. Entry fee SEK 800, approx £65. Entry will open shortly for the event running from August 4th.